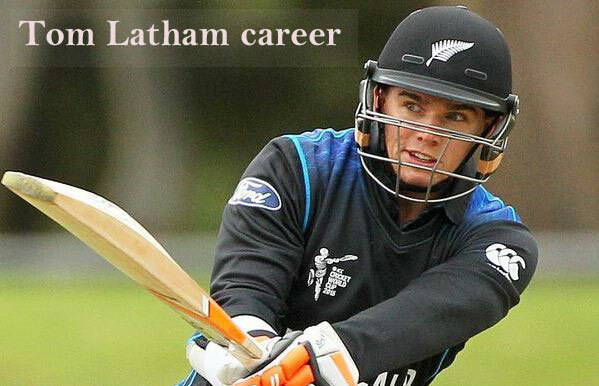 Tom Latham is an international cricketer of the New Zealand cricket team. His full name is Thomas William Maxwell Latham and who plays all forms of cricket. Latham made his first-class cricket debut in the Plunk Shield against Central districts in 2010. 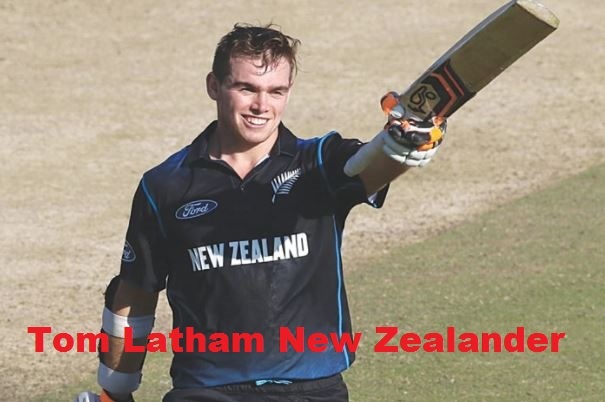 He is the son of Rod Latham who is New Zealand, the former cricketer. Latham made his County Championship debut in May against Glamorgan at Canterbury. In two innings he was scoring half-centuries. He had been a member of the Durham County Cricket Club during 2010. He was the middle-order batsman and also wicket-keeper for the Cricket World Cup 2015. Latham also played shared wicket-keeper in the test series against England with BJ Watling. He has achieved the first test century against Pakistan on 11 November in 2014 in Abu Dhabi field. Besides, his maiden ODI century that is 110 runs not out as a good partnership with Martin Guptill. Anyway, his first test cricket debut on 14 February 2014 against India team. Besides, his first ODI cricket debut on 3 February 2012 against Zimbabwe and his last ODI cricket match 24 May in 2017 against Bangladesh team his batting score was 84 runs. And also, his first T20 international cricket debut on 30 June 2012 against West Indies. In fact, his batting style is a left-handed batsman and also bowling system Right-arm medium. Basically, he is one of the most important cricketers of New Zealand. He was born on 2 April 1992. Moreover, you will get here Tom Latham of batting and bowling average, height, age, personal life, girlfriends, wife, and also more information. In truth, he is a Middle-order batsman of the New Zealand cricket team. In this way, his batting average respectively tests cricket batting average 38.84 and T20I cricket batting average is 13.77 and also his ODI match batting average 29.71. His playing teams: New Zealand A, New Zealand U-19s, Durham 2nd XI, Canterbury Under-19s, Canterbury Second XI, Canterbury, Scotland, and New Zealand. First test debut: 14 February 2014 against India. First ODI debut: 3 February 2012 against Zimbabwe. And first T20I debut: 30 June 2012 against West Indies. Date of birth: 2 April 1992. Martin Guptill cricketer profile and more details.